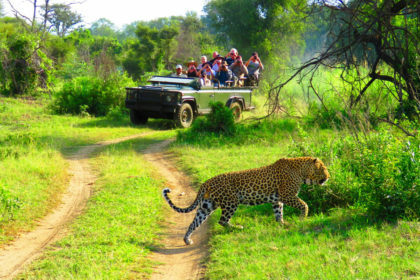 Makutsi Safari Springs is a privately owned game reserve located in South Africa, one hour west of the Kruger National Park and about 60km NW of Hoedspruit. Surrounded by nature and wildlife, mineral spring water and tranquillity, Makutsi shares with you a little African paradise away from home. 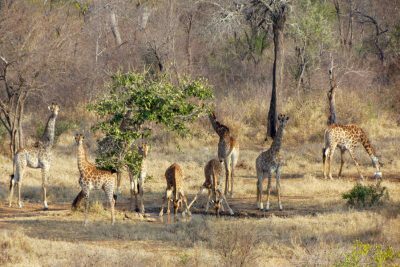 We offer affordable 1-week packages (or longer) including private accommodation, 2 meals per day, safaris in open Landrovers and excursions into the surrounding areas. On all safaris and excursions English-speaking Nature Guides will accompany and inform you. Makutsi Main Camp offers two swimming pools with soft thermal-mineral water that comes from the earth at 34°C, offering healthy water for the guests (pools, drinking water, shower), as well as valuable water for the animals and vegetation in and around Makutsi camp. Both the restaurant and the bar are built as an open “Lapa”, allowing for a natural and relaxed atmosphere where people like to mingle and talk about the daily events. Focus is put on personal attention and making guests feel at home. 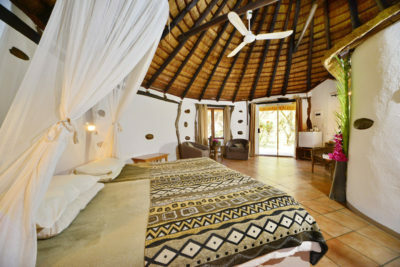 A recent, exciting addition to the Makutsi Product is Makutsi Tented Camp. 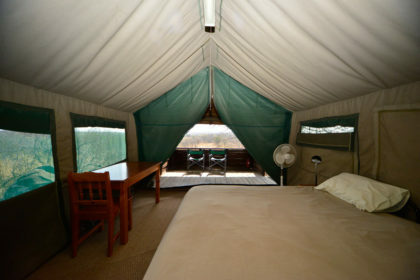 Located in the norther section of Makutsi, this small and private Tented Camp offers our guests an exiting 2 night sleep-out from Main Camp, with daily walking safaris in an exclusive 3000ha area. 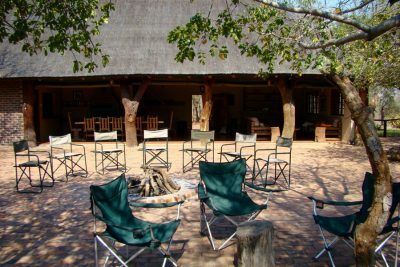 With so much to do on and around Makutsi, you can see why we would want you to stay for at least one week.